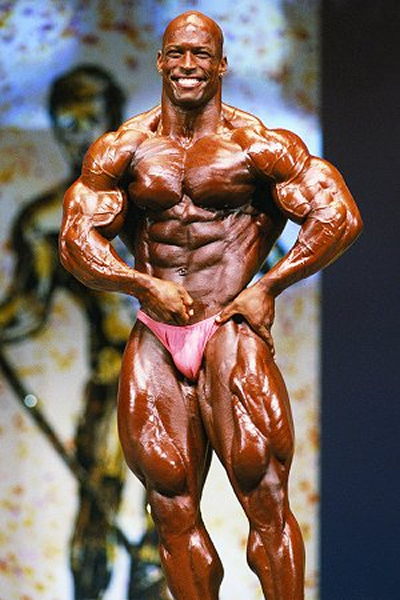 One of the best bodybuilders on the planet, Shawn Ray has a great pysique with a small waist. 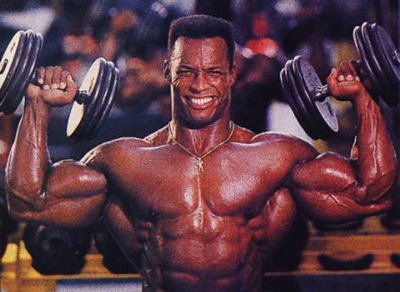 He has stayed in his amazing shape, with his small waist and overall muscular look for years, not falling to the way of the monster looks of the new professional bodybuilders. 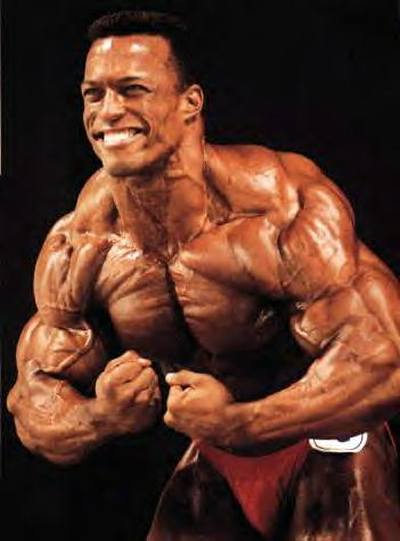 Shawn Ray is an amazing professional bodybuilder.